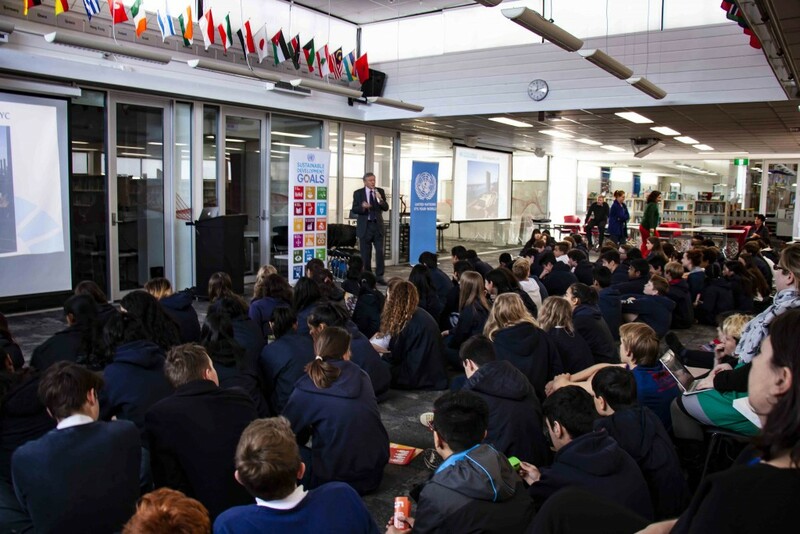 On 26 July 2018, the UNIC Director gave a UN4U presentation to 140 year 9 students at Telopea Park School. 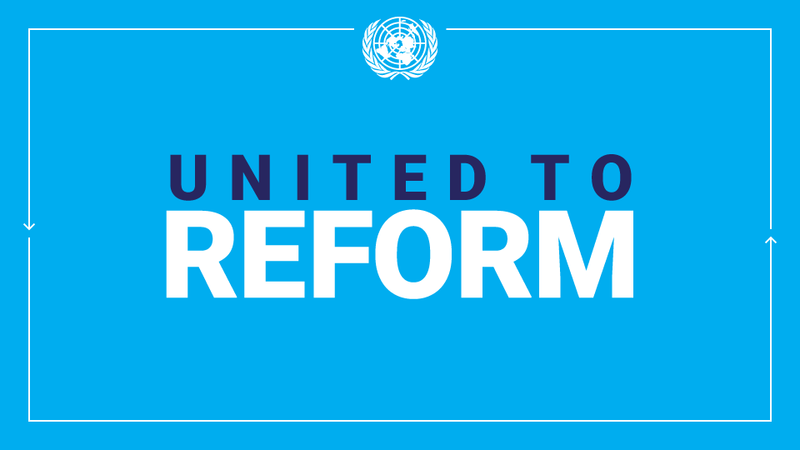 He discussed the formation of the United Nations and its objectives and then the Sustainable Development Goals and the overall Sustainable Development Agenda. The Director also explained in more detail how the UN was working to implement goals 2, 5, 7, 11 and 12 in the region as the students were studying these goals specifically. One project example the Director gave was the ‘Markets for Change’ program which has been implemented in a number of Pacific Islands to help achieve Goal 5, gender equality. Each student was given a SDG goal card and they were asked to stand up if they thought their card also related to Goal 5. After some discussion, all the students stood up to demonstrate how all goals were interconnected. This entry was posted in News and tagged #Telopea Park School, Global Goals, sustainable development agenda on August 3, 2018 by Julia Dean.